CSKA Moscow and Manchester United will play their second Group Stage match of the Champions League at the VEB Arena on Wednesday, 27th September. The teams last played in the 2015/16 Champions League. The first game ended in a 1 – 1 draw and Manchester United won the second game 1 – 0. 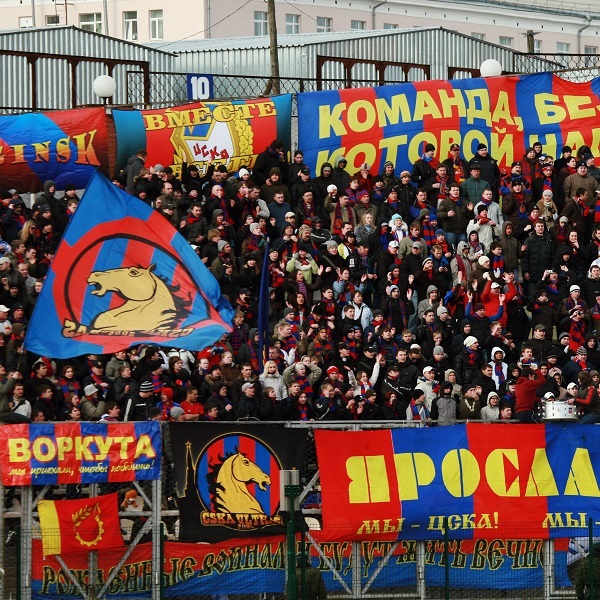 CSKA Moscow won their opening Champions League game 1 – 2 against Benfica. Since then they have won one game, lost one and drawn one in their domestic league. Manchester United won their first Champions League game 3 – 0 against Basel and since then have won games against Everton, Burton and Southampton. A 1 – 0 win for Manchester United is the most likely result with William Hill and Bet365 offering odds of 11/2 and 5/1 respectively.